One particular health benefit that Pilates is well known for is the ability to reduce and even, in many cases, alleviate headaches. In her latest article, leading Australian Pilates coach Tamara Gollan shows why that happens and indeed how it can work. Just about every single client really should be doing this exercise. In the three minute video which is available now to download on her website via the blog post Easy Pilates Exercise To Decrease Headaches – How To Strengthen The Back of Your Neck, Gollan asks the viewer to partake in an easy exercise routine with her which is aimed at improving the posture. This is because, with regular practice the exercise strengthens the back of the neck and reduces tension in the head, thereby reducing the incidence of headache. “I always think that just about every single client who comes through the doors of our studios really should be doing this exercise,” says Pilates expert Gollan. “And most people I pass on the street too. "Why? Because as a race we are constantly looking down and tilting our heads forward. As a result we tend to end up with an awful pulled chin and forward leaning head. It’s not attractive and it’s certainly not doing our postures any good – quite the opposite in fact. In an exercise in the video How to Strengthen the Back of your Neck: Pilates Exercise to Decrease Headaches using Therabands, Gollan shows how to improve the posture – and therefore reduce the incidence of headaches – by double knotting the Theraband around a pole. The band should be aligned at eye line level and placed behind the neck and ears. Holding onto the band the shoulders should remain relaxed and the crown of the head lengthened. Next, it’s time to pull the chin back without moving the shoulders. The body should then relax forward while the shoulders remain in place. Then it’s just a case of slowly pulling backwards and forwards. “It’s essential to ensure that you're not squeezing and gripping the band with your hands,” added Gollan. “Otherwise that will defeat the purpose of the exercise because there will be too much tension there. Instead, the idea is to be nice and relaxed to the extent that you don’t feel any unnecessary and unwanted stress anywhere in the body at all. “It’s a simple movement of your chin, poking it back into where it should be and making sure your shoulders are relaxed at the same time. Your neck alignment will then come back into the correct posture thanks to a strengthening at the back of the neck. “The exercise may feel a bit awkward at first, especially if you’ve been walking around wrongly for some time. However, once you get into the swing of it, it all becomes perfectly natural and you’ll feel as if you’ve been walking around like that for ever. Gollan insists the exercise is a very simple one to carry out and can be done at home with the aid of a Theraband and pole (or some other similarly shaped object). Gollan and two fellow qualified Pilates coaches provide classes in Pilates, Barre and Reformer exercises at their three studios in Adelaide’s King William Road. Clients can book and pay for a class online at the company’s website. They can also book up for a series of classes at the one time or pick and choose different classes and times. Class timetables can be seen at a glance via the website while there is a series of videos outlying the type of exercises clients can expect to be introduced to in the classes. Despite clients signing up for particular exercise classes, Gollan and her team insist on devising personal exercise programmes for each individual so that the exercises are best suited to personal needs. Further information on the type of exercises to expect at Inner Strength Pilates can be found on the company’s Facebook page or its individual Google+ pages at Hyde Park and Goodwood. 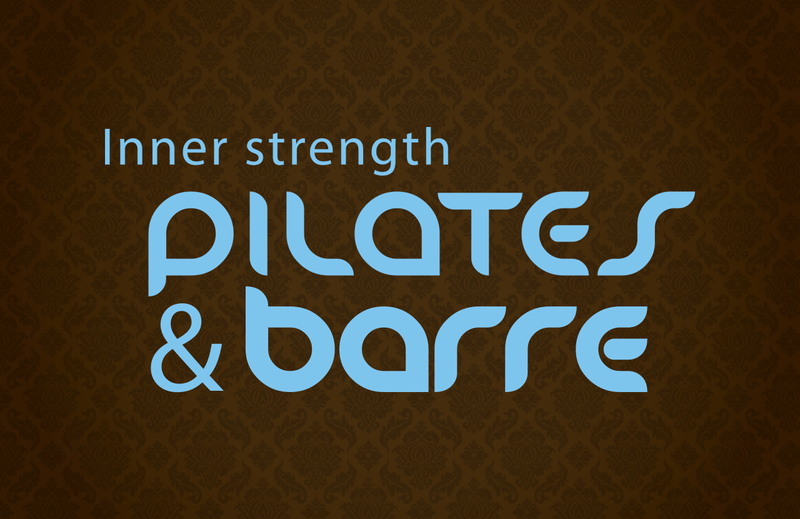 Inner Strength Pilates and Barre AdelaidePersonalised Pilates and Barre classes in Adelaide, South Australia.